Have an emergency? Call us. 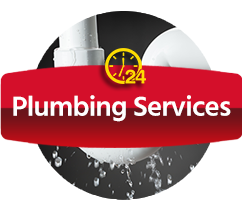 John’s Plumbing & Pumps, Inc is a second generation, family-owned, full service residential and commercial plumber with over 60 years of experience in the plumbing industry. 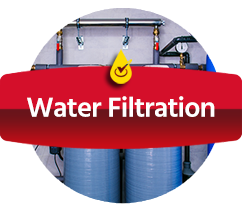 Our crew consists of highly skilled, certified technical plumbers, pump and water treatment service, and installation experts. We have a staff that’s always on the move. If you have an emergency, we likely have a vehicle in your area. Just give us a call. 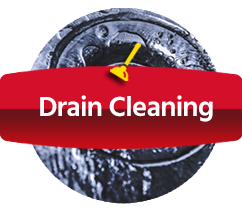 Dispatch will contact the available plumbers nearest to you and send an expert to your home. Our vehicles are fully equipped to handle nearly any problem. 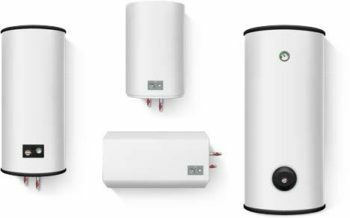 A tankless heater is sure to bring you many years of continuous hot water. It also eliminates the long lag in the pipes as you wait for the hot water to flow. You get hot water instantly, every time. Whether your business operates from one location or in multiple markets, Johns Plumbing will tailor a program to meet all of your commercial plumbing and drain cleaning needs. Our staff of certified and licensed, commercial plumbers can handle all of your plumbing problems, from dripping faucets to sewer pipe replacement. John’s Plumbing is the company to call for any commercial plumbing work; underground pipe detection, video camera inspections, drain cleaning, automatic drain care programs and pipe repair and replacement. 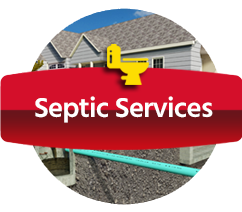 We recommend you have your septic system pumped every three to five years. 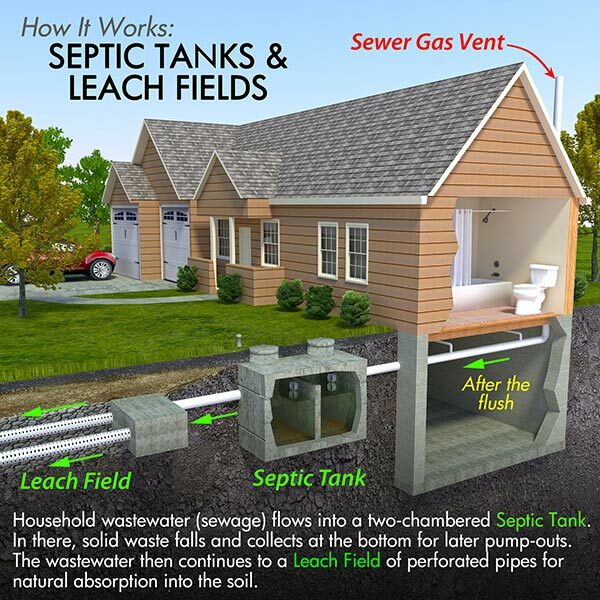 In most cases, this is enough to avoid the risk of sludge build up that can cause a septic system to fail. You see pooling water around the drainfield. You notice a foul odor in the yard. Drainage inside your home begins to slow. 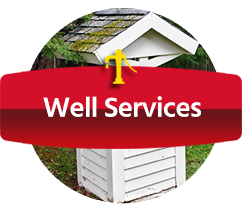 Your well water tests high for nitrates.